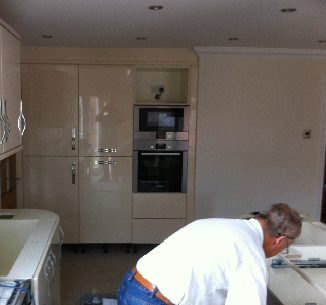 Let us look after your project from start to finish. 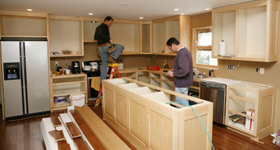 At Home Design, our expert team can handle all the stages in realising your dream. No high pressure salesmen. 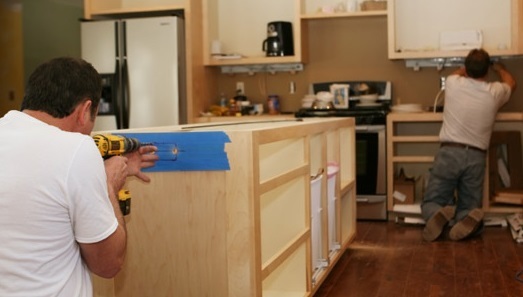 An experienced fitter will visit you to get your requirements and take accurate measurements. 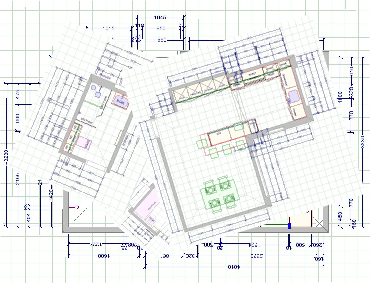 Our state of the art Computer Aided Design software can help design and plan your dream kitchen, bathroom or bedroom. 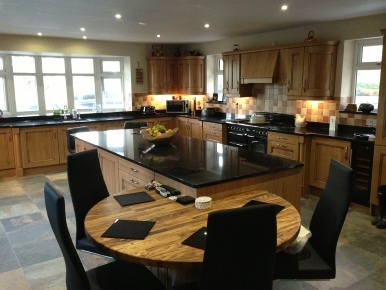 At Home Design we’re proud of our personal, bespoke service. If you want a particular style at a particular size, or want to let your imagination run wild and have a feature unique to you, our Made-to-measure service can accommodate. 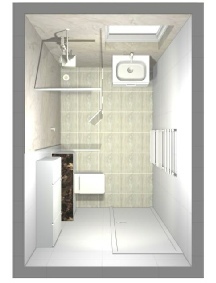 When you are happy with the design we will produce a free, competitive, no obligation quote for you. 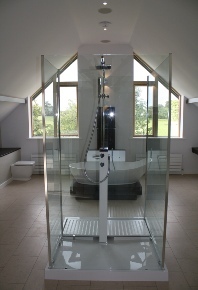 At Home Design we go the extra mile to ensure your project is exactly how you want it to be. 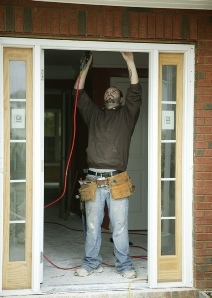 We can handle any building alteration, be it removal of walls, addition of doors, etc. 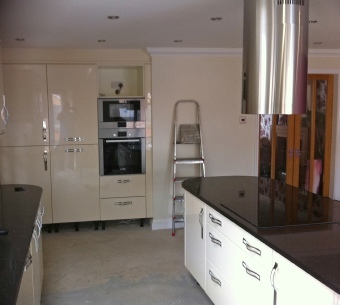 We only use fully-qualified technicians and all our work is fully guaranteed. Not sure about building alteration? Come and talk to us! We can give advice and answer any questions you have. 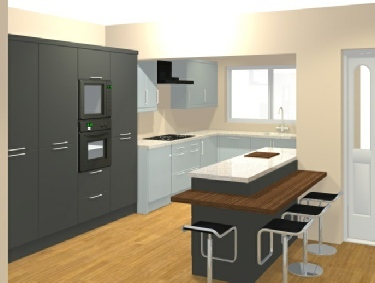 A new Kitchen or Bathroom may seem like a daunting task when you consider the possible changes to plumbing, gas and electrics, but at Home Design it couldn’t be simpler. 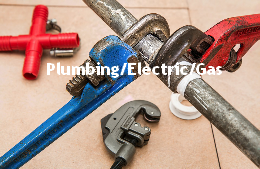 Our fully qualified, expert plumbers and electricians will be on-site when needed, and all the necessary project management will be handled by us. You’re always in safe hands with Home Design! We’re not happy until you’re happy! In the unlikely event anything goes wrong, we will do everything we can until it is sorted out. Even years down the line, if we can help, we will. 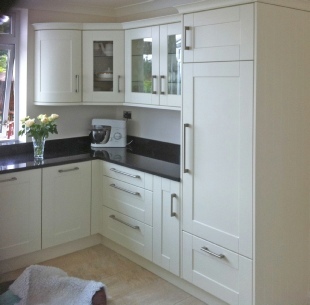 All our work is fully guaranteed and comes with a full warranty. At Home design we don’t just dump all the components at your door - we’ll arrange for everything to be fitted for you, at a time to suit you. We’re proud to only use fully qualified fitters, and any fitting costs are quoted separately from the components so you know exactly what you’re paying for. 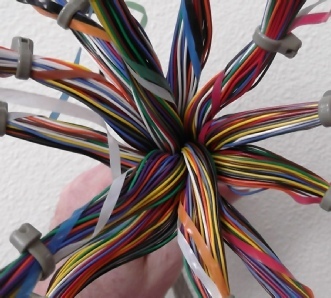 We also offer a supply-only service to public and trade. 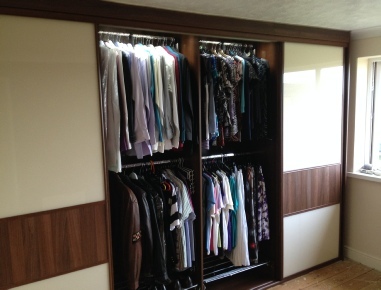 We will arrange delivery of all items at a time to suit you. If you are happy to take on management of your project and have everything already arranged, this is the service for you.